In 1970 record producer Tony Visconti presented Fly Records with a test acetate of T. REX’s ‘Ride A White Swan’, which became Fly’s first release. It was Marc Bolan’s breakthrough record in the UK, making T.Rex a household name. During T.Rex’s two year association with Fly, Bolan established himself in the American marketplace, recording some of his key tracks on American soil, with Visconti producing. 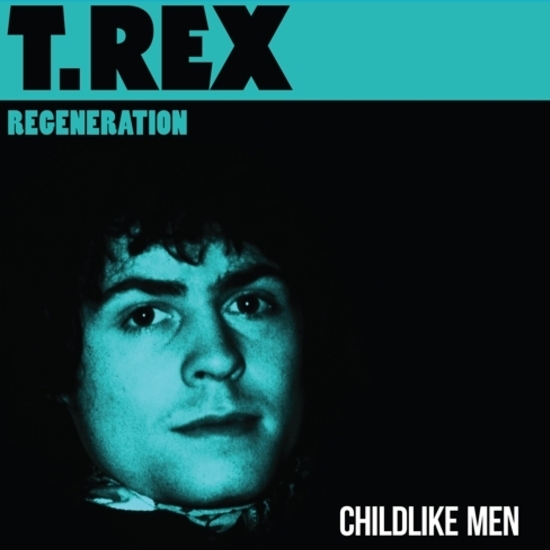 40 years later Tony and his son, Morgan Visconti, under their ‘T.REX REGENERATION’ project banner, presented Fly with a ‘new’ T.Rex track, ‘Childlike Men’. It was the perfect tune to inaugurate Fly Records’ label in the America. It is released as a limited 7” red vinyl single.